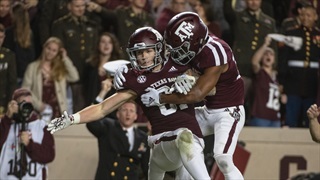 As Texas A&M prepares to try and break a seven game losing skid to LSU, Aggies can't help but remember the days when it was the other way around. 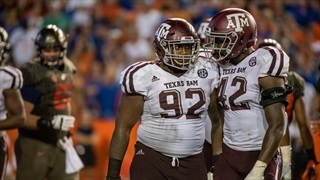 A&M has a tough test on their hands, but strong defense and special teams might be the keys to earning an SEC win over the Tigers. 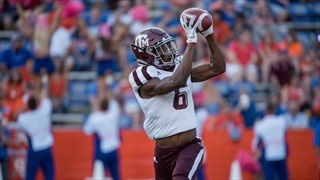 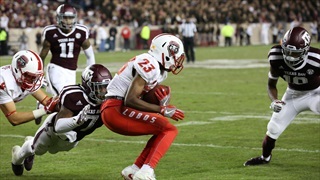 The Aggies have struggled in the secondary this season giving guys down the depth chart a chance to play. 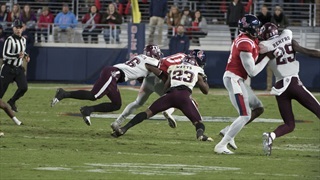 Cornerback Myles Jones capitalized on his opportunity on Saturday in a 38-24 win over Ole Miss, earning him this week's Overnight Sensation. 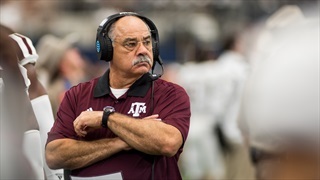 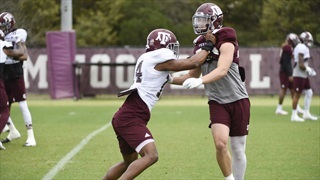 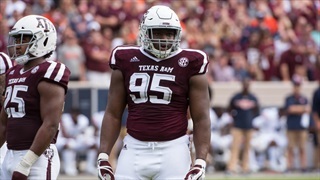 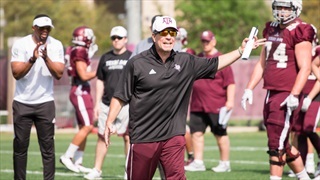 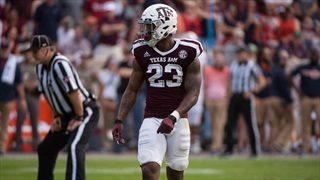 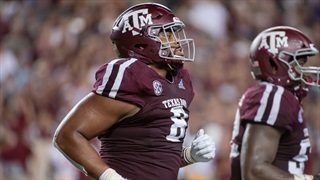 The new Texas A&M head coach has turned the music down and the physicality up through the Aggies' first five spring practices. 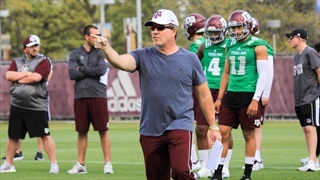 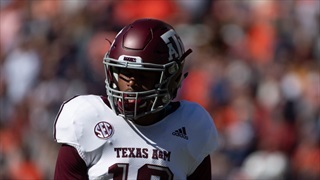 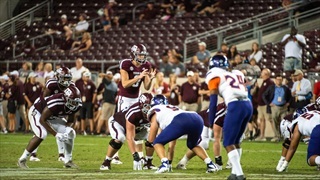 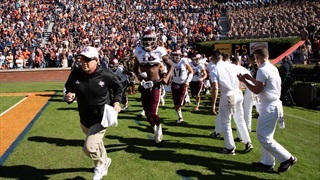 Jimbo Fisher said after practice that all of his players must be physical if they want to thrive in his system, and he also discussed the Aggies' quarterback situation. 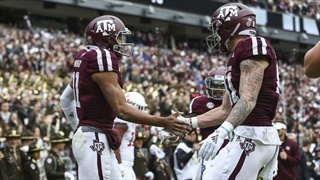 Texas A&M and South Carolina are both coming off of close victories last week as the teams enter to the grind of the SEC schedule. 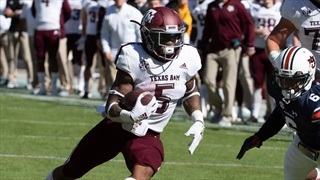 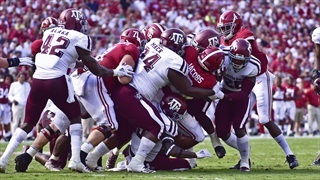 Billy Liucci analyzes the most important matchups in Saturday's game at Kyle Field.